Lee Nasewytewa is currently ranked no. 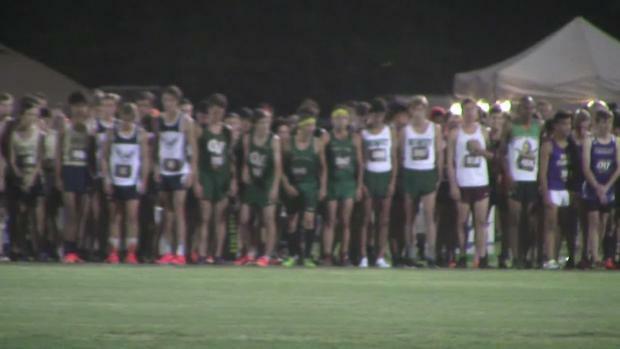 3 in Arizona among boys 5km performers. 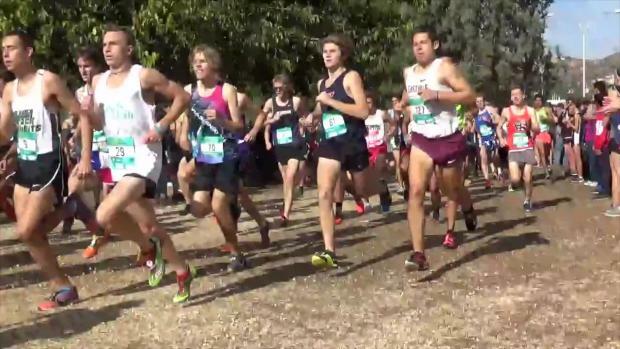 Last year, he filled a necessary role as the Thunder's 7th man at Nike Cross Nationals in Portland, OR. 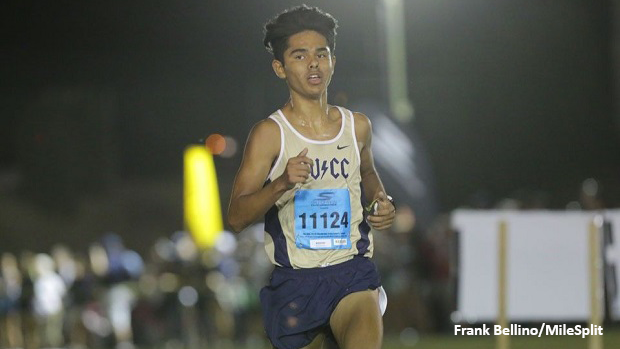 This season, he opened his season with as the top Arizona finisher at the Woodbridge Classic thanks to his 14th place finish. 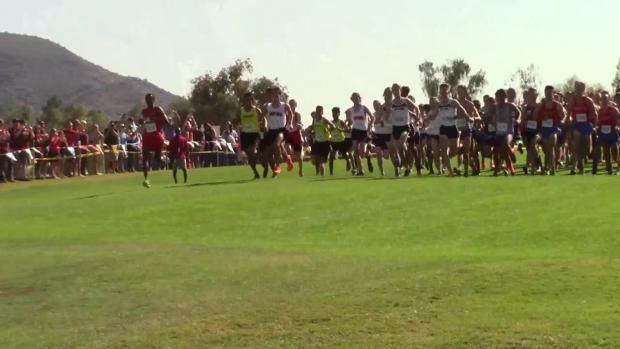 Two weeks later, he clocked 15:15.9 and finished 10th at the Desert Twilight XC Festival. 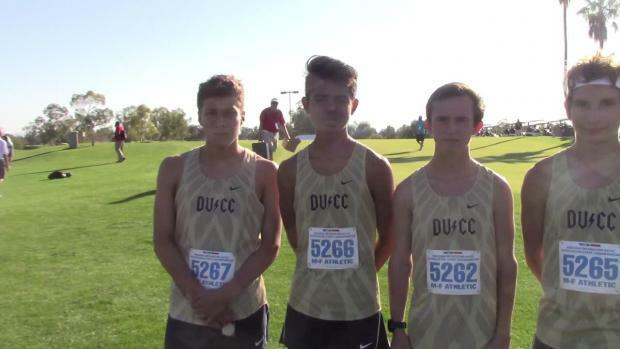 Both performances are now Desert Vista High School records. 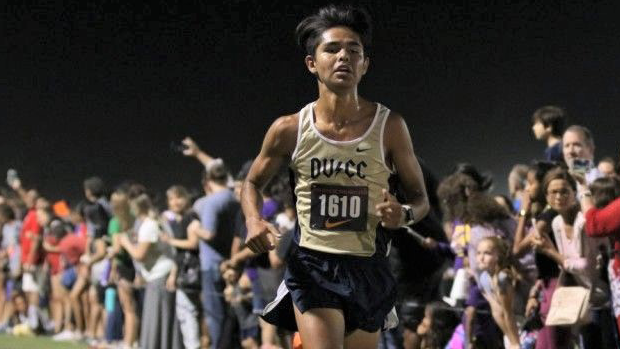 In February, he ran for the Wings of America running club at the USATF Cross Country Championships and placed 14th in the Junior Men's 8km race. Where are you from and when did you begin running? I'm from Laveen, Arizona and I began running when I was 10 years old. Do you have a favorite pre-race routine or ritual you could describe for us? I always change into my "racing" socks after warming up. Also praying. What has been your favorite moment in your cross-country career and why? 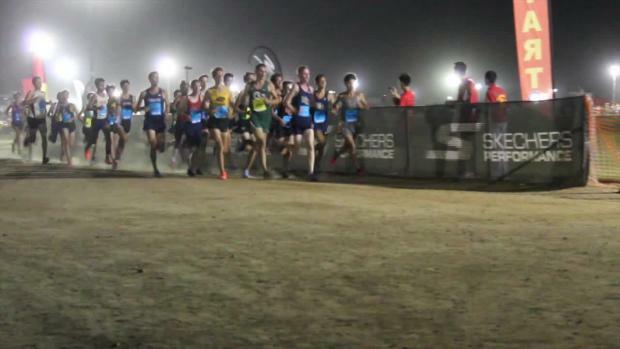 My favorite moment has to be competing at NXN with my team because it was such an amazing experience being the first boys' team from Arizona to ever have the opportunity. I'll never forget it. 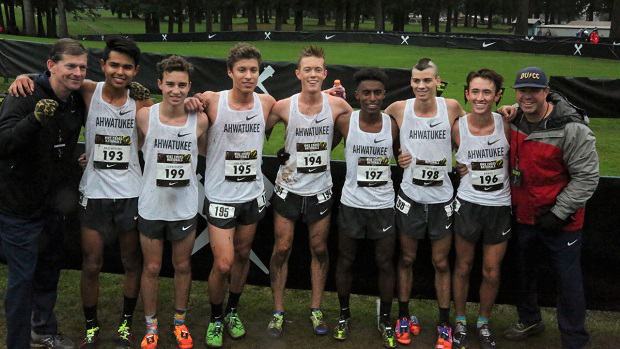 That raced Nike Cross Nationals with a big graduating class. Do you have a specific role model from the class of 2018 at Desert Vista and if so what was the most valuable lesson they taught you? It's hard to choose a specific one out of those guys because they were all so great and I love them all. They all taught me how to have fun with this sport and they also helped me develop leadership skills which I'm so thankful for. Describe your coach and what they always affirm at practice? Coach Hanson is a very proactive person who advocates the process over the outcome. In practice we are always told how important the next few months are and what we can do now to prepare for them. You ran at the USA XC Championships for Wings of America. What did that opportunity mean to you? I was ecstatic to be selected as one of the runners for the wings team. To be able to train and race with guys like Jericho Cleveland, Kashon Harrison, and Bowen Martin was an awesome experience and the fact that Wings of America is a Native American team made it so much more special. We all had a great time at the team camp in Albuquerque and bonded there as well as in Florida, I would love to do it again. Do you have any goals for the 2018 HS cross country season? My main goal is to help my team earn a state title come November. How do you spend your 'off time' away from school and the track? Just normal stuff like watching tv and hanging out with friends. What does it mean for to have the 5km and three-mile school records, having improved by so much since last year? I try to not get complacent but it definitely means a lot knowing that all my hard work has paid off. It's a really good feeling achieving your goals and I owe much of my success to my coaches. 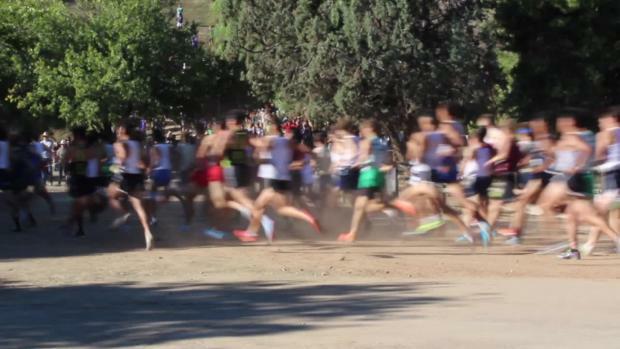 Will you race at any post-season meets? NXR-Southwest for sure and if I'm feeling up to it, I'm thinking about doing Footlocker West. What's the best literary work you read in high school? If you could go on a long run with any professional athlete who would you pick? If you could go anywhere in the world where would you like to visit?